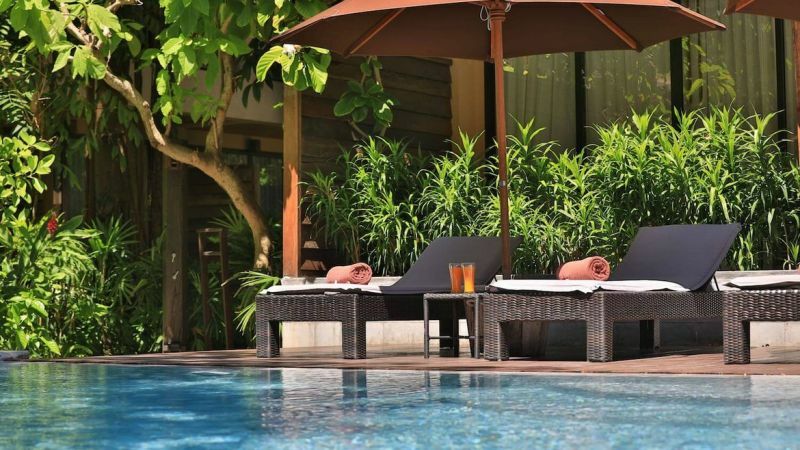 This is the ultimate Thai experience - 5 nights in Koh Samui and 3 nights in Koh Phangan! 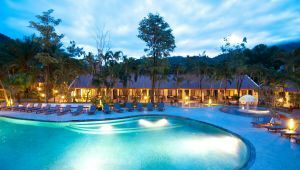 Koh Samui's laid back ambience and exquisite tropical setting makes any traveller feel they have truly discovered the ideal island escape! 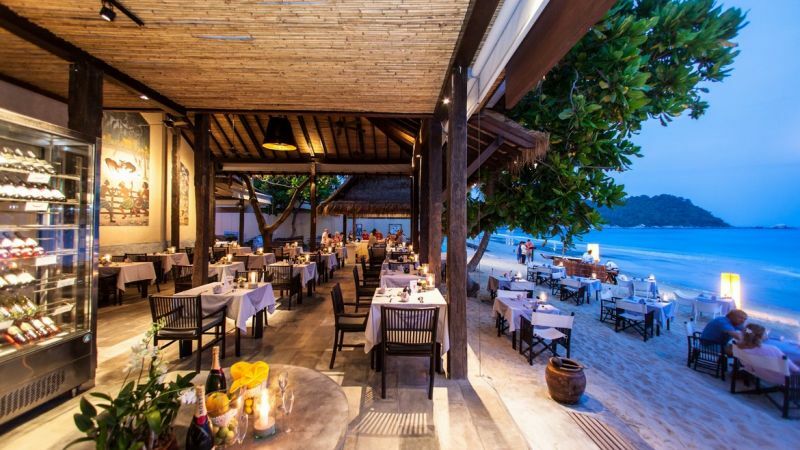 There is something for everyone on Koh Samui. Head to Chaweng Beach for the vibe, and try Lamai or Bophut Beaches for a more tranquil experience and to bask in the beauty of nature. Within sight of Koh Samui, you’ll find Ang Thong National Marine Park – an archipelago of 42 towering islands with lush jungles, white beaches, hidden coves and waterfalls – making any trip away from the perfection of Koh Samui not only painless, but an experience like no other. Koh Phangan is Thailand’s fifth biggest island just 12km from Koh Samui. 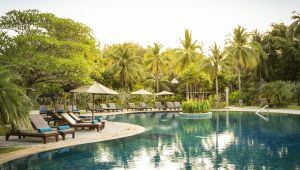 Predominantly made up of granite, Koh Pha Ngan almost unspoilt beauty is accented by a hilly, lush tropical jungle interior, many idyllic, long white-sand beaches and over 20 nearby dive sites. 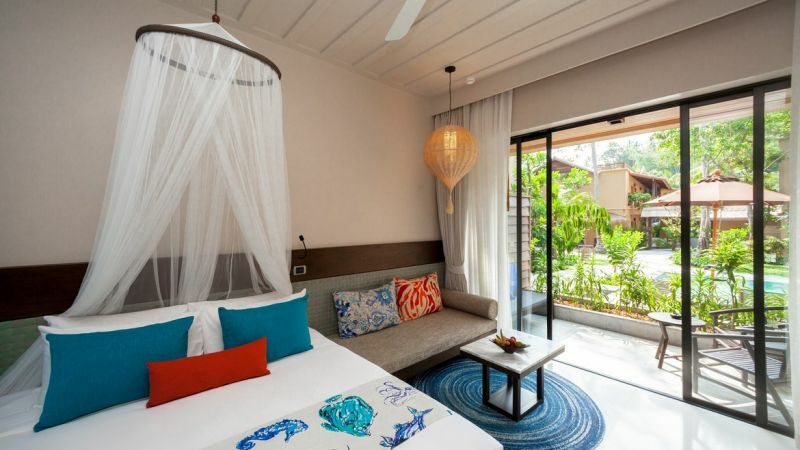 The Buri Rasa Village is a cosy boutique resort located on Koh Phangan. 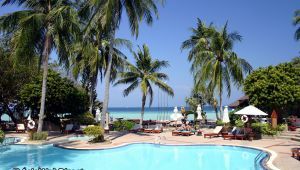 The hotel is located directly on the pristine white beach of Thong Nai Pan Noi. 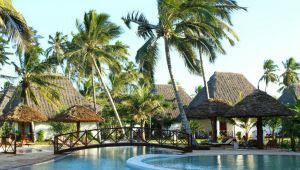 Boasting 65 Suites, with both contemporary and traditional design elements, this hidden resort offers a relaxing island experience. 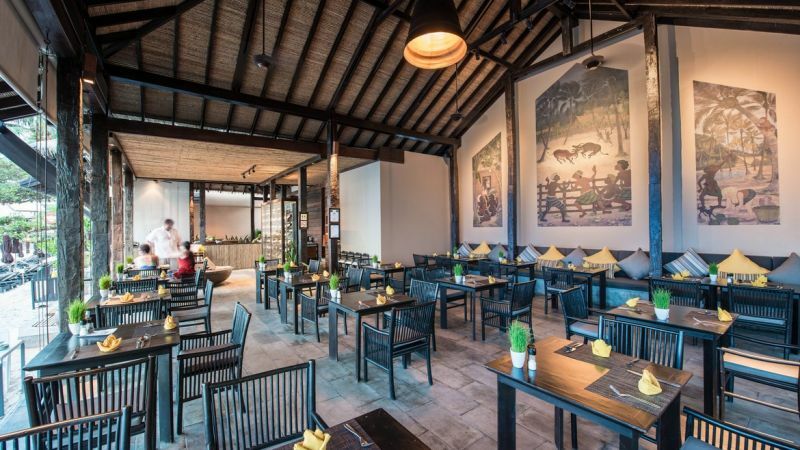 Head toward the beach of Thong Nai Pan Noi, you will find Buri Rasa Village Square. Along the shaded cobbled street enjoy a glass of fine wine, a fresh fruit shake or find the perfect souvenir in one of the traditional Thai shops. Ko Samui is an island off the east coast of the Kra Isthmus in Thailand, close to the mainland Surat Thani town. The island was probably first inhabited about 15 centuries ago, settled by fishermen from Malay Peninsula and Southern China. It appears on Ming Dynasty maps dating back to 1687, under the name Pulo Cornam. The name Samui is mysterious in itself. Perhaps it is an extension of the name of one of the native trees, mui, or it is a corruption of the Chinese word Saboey, meaning "safe haven". Samui is located in the Gulf of Thailand, about 35km northeast of Surat Thani town (9�N, 100�E). It is surrounded by about sixty other islands, most of which comprise the Ang Thong National Marine Park. The island is roughly circular in shape, and is about 15km across. 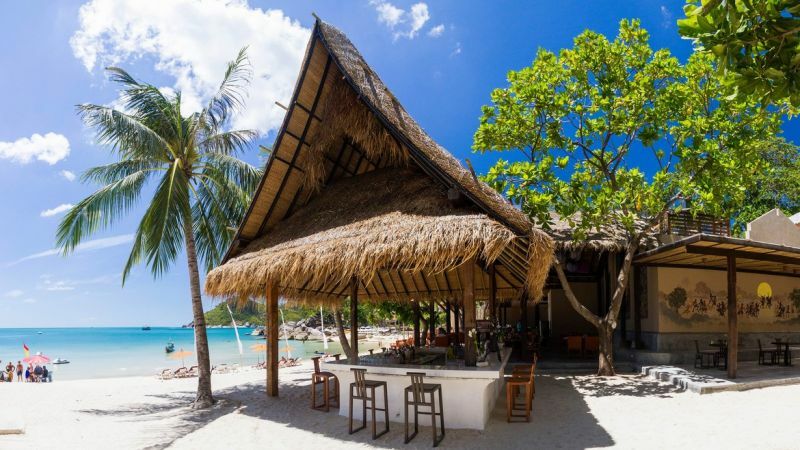 Ko Samui exhibits a tropical climate and lures international tourists from February to April or even as late as June, when the sea is calmer. Like most Asian holiday destinations, the people of Ko Samui are warm and friendly. Perhaps one of the most recognizable symbols of Ko Samui is the 15 meters high statue of Lord Buddha and is a must-visit while planning a trip to Ko Samui. Picturesque in the way it represents the constant influence of nature on Thailand, the Na Muang Waterfall, located just around 10 kms south of Nathon at Ban Thurian is one of the principal tourist attractions of Ko Samui.